Texas Bluebonnets are a hardy winter annual native to Texas. 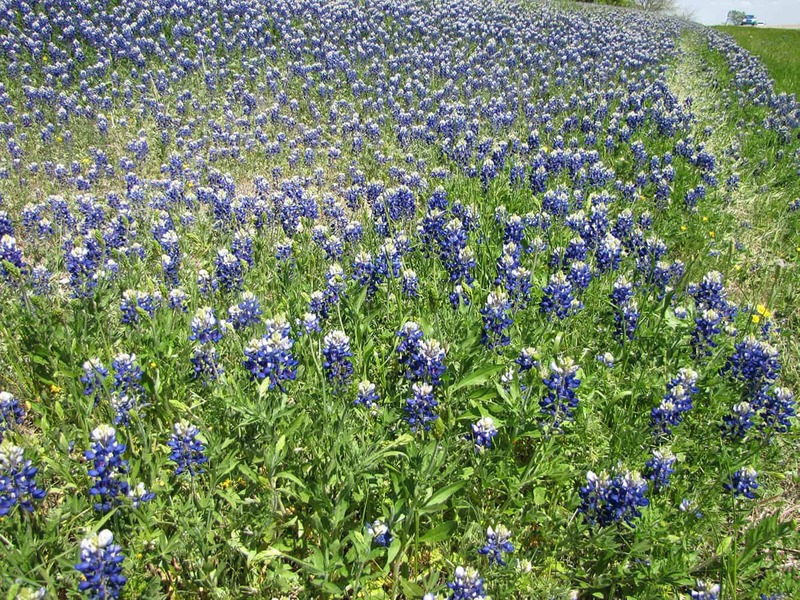 Texas Bluebonnets put on a remarkable display of indigo blooms each spring. Bluebonnets do well in small spaces such as containers as well as large areas and meadows.